The majority of us will be aware of the saying ‘good things come in small packages’. 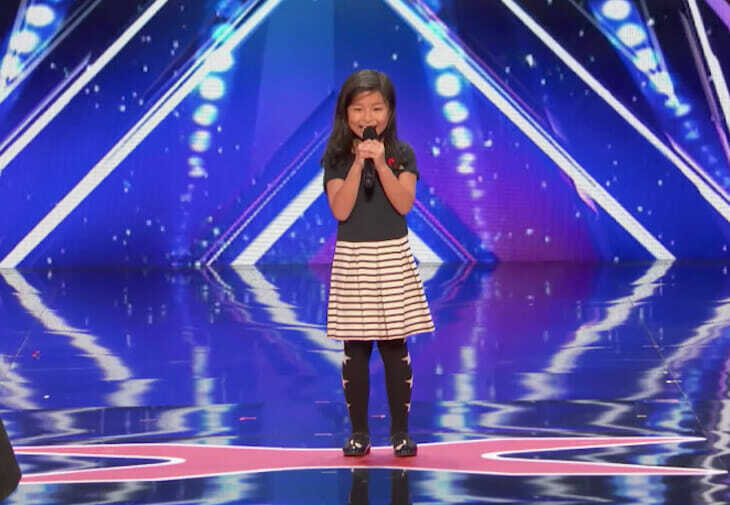 That was certainly true in the case of 9-year-old Celine Tam, who raised eyebrows with her diminutive stature when she walked out on stage to perform on America’s Got Talent. 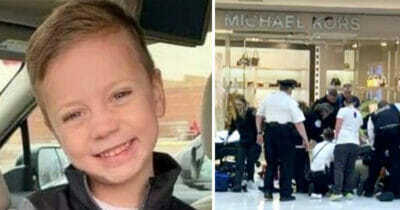 No sooner had the adorable little girl introduced herself, than did she reveal her favorite ever singer is Celine Dion. 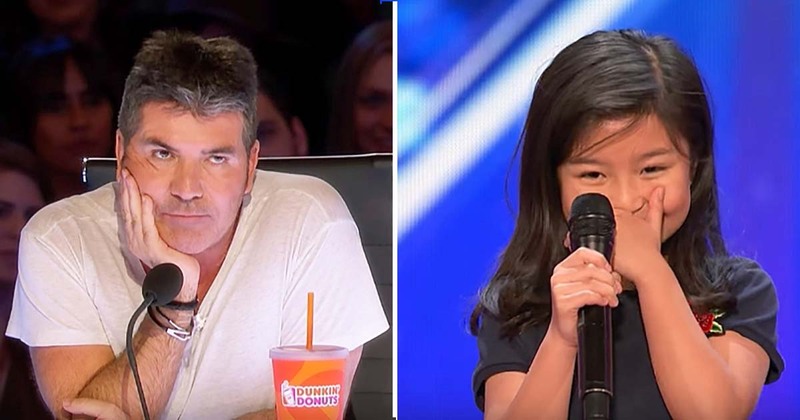 Cue surprise from notoriously harsh judge Simon Cowell, and a bit of eye rolling to boot. After all, Celine Dion is a musical legend with vocal capabilities very few could ever hope to match. Little Celine’s musical career began when she was travelling in a car one day with her family. 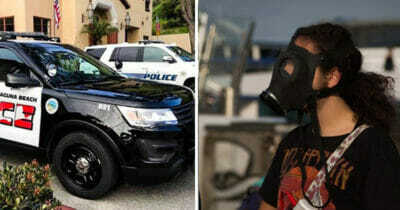 Celine Dion’s classic “My Heart Will Go On” began playing on the radio, and the youngster needed no invitation to start belting her lungs out. Celine’s father was so impressed with his daughter’s voice that he realized instantly singing would be the arena in which she would make her mark on the world. 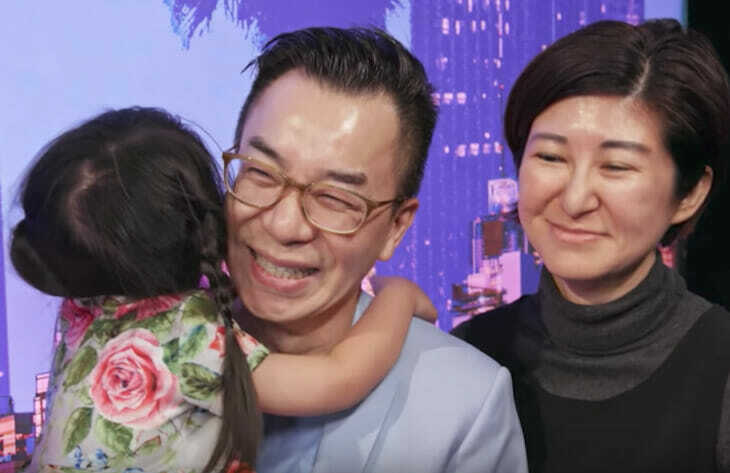 He and Celine’s mom lent their daughter all the support she needed, knowing that if they could cultivate her talent and maximize it’s potential, she would reap the benefits later on. Suffice to say their hard work paid dividends the day she stepped onto the America’s Got Talent stage. 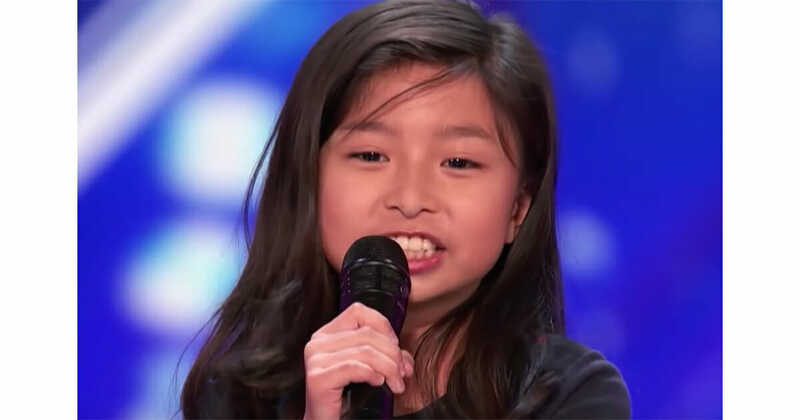 9-year-old Celine was given her shot at showcasing her undoubtable skill to the world, and boy did she take it with both hands. Wow! Little Celine certainly packs a punch! If this performance put a smile on your face, share the article on Facebook to brighten someone’s day.